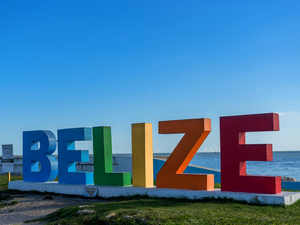 Belize is a tiny Central American country that has become one of the most popular cruise line destinations. 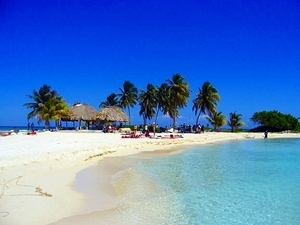 It is also a popular spot of vacationers who enjoy the outdoors, shore excursions, eco-adventures, culture, and history. English is the official language of the country and Belize City is the capital and cruise ship port. We offer the absolute best options for your tours and cruise shore excursions in Belize! 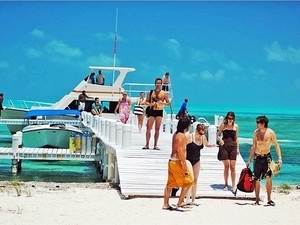 Round trip transportation from your Belize cruise tender pier! English speaking certified cave tubing guides! No. 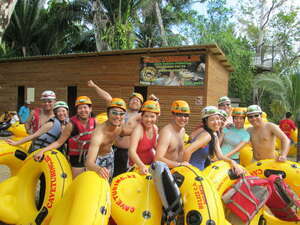 1 rated River and Cave Tubing Excursion in Belize! Nohoch Che'en Caves Branch Archaeological Reserve entrance fees included! Exclusive local operator fully insured! Prices include all fees and taxes! Belizean lunch with bottled water and rum punch! 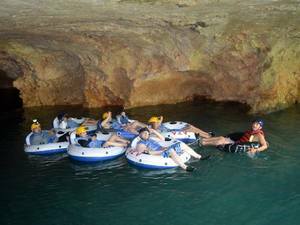 This Belize Cave Tubing Excursion is an adventure that you will always remember, totally safe and dependable. The No. 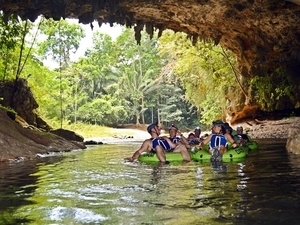 1 rated Belize Caves Branch Cave Tubing Excursion with certified equipment and cave tubing guides! Round trip transportation from your Belize cruise ship terminal! English speaking certified Belize shore excursion guide/driver! See the most iconic sites of Belize City and have the opportunity to learn some of its history. Transportion from your Belize cruise terminal is included as well as a friendly guide. English speaking certified snorkeling guide! Bottled water and a welcome rum punch! Snorkel set includes varied sized fins, sanitized snorkel, silicone mask, and vest! Rustic private island right on the reef! Fully insured shore excursion operator! Tiny in size and big on the fun...the private island of Goff's Caye will be a great day. Round trip boat ride from Belize cruise terminal! 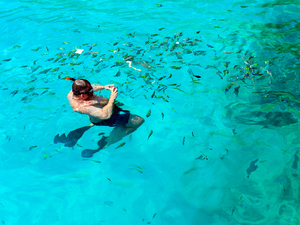 Guided snorkel at both Coral Gardens and at Shark Ray Alley! Beach Break time on Caye Caulker Island! Great snorkeling with lots of tropical fish and incredible marine life! Enjoy a combination of great snorkeling sites in one excursion - Coral Garden and Shark Ray Alley followed by a relaxing beach break at Cay Caulker Island. Entrance fees to Altun Ha Mayan Ruins and Cave Tubing Park! Professional river tubes and headlamps! National Belize river tubing park fees! Typical Belizean lunch and water! FREE WiFi at the cruise terminal meeting location for our guests! Altun Ha Mayan Ruins, Cave Tubing and Sightseeing! 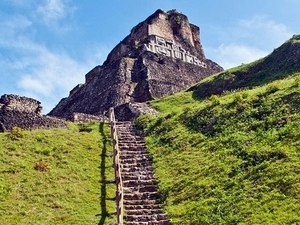 This Belize Cruise Excursion has something for the history lovers and adventure seekers alike. Fun, safe and great combo! English speaking certified tubing and zipline guides! All zip line safety equipment! Top quality equipment such as life vests, professional tube, and headlamp! No long walk to the river entrance - guides assist guests! 2 great activities in one excursion - Belize Zip Line and Cave Tubing is fun for everyone with the best operator and R/T transportation. Guided and narrated by professional, English speaking guides! Food and drink tastings of traditional Belizean offerings! Sightseeing at major highlights including the Belize sign! Enjoy some tantalizing treats for your taste buds on this one of a kind Belizean excursion. 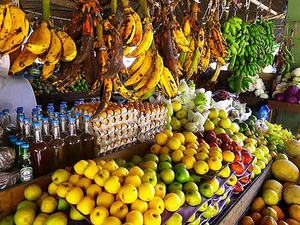 The food, the fruit, and the rum are treats for the tongue plus some interesting sightseeing too. Round trip boat ride from your Belize cruise tender pier! See Shark Ray Alley and Hol Chan Marine Park! Beach Break at Caye Caulker! Just a short boat ride to some of the most incredible snorkeling ever! Enjoy the famous sharks and rays and Hol Chan Cut! Beach Break at Caye Caulker. Round-trip from your cruise ship tender pier in Belize City! Bilingual (English and Spanish speaking), professional turtle snorkel excursion guide! Beach Break on Caye Caulker - 1.5hrs! Two snorkel stops - Chapo's Turtle Garden Reef and Hol Chan Turtle Grass site! All Marine Park entrance fees and taxes! Complimentary sodas, bottled water and rum punch! 1 experienced snorkel guide per each 8 shore excursion guests! 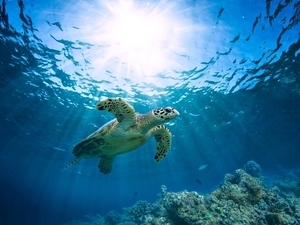 Snorkel with sea turtles over colorful coral reefs on this Belize turtle snorkel excursion. 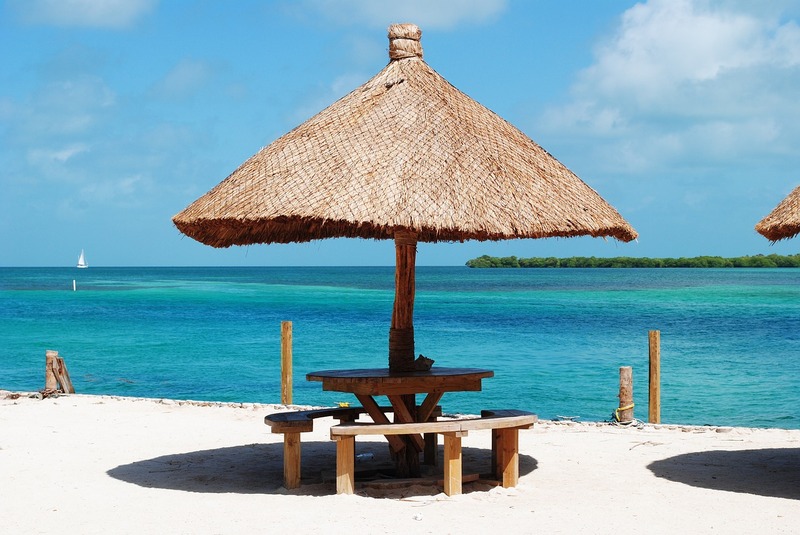 Enjoy a beach break on the rustic, little island of Caye Caulker. Join this exclusive opportunity to see Belize's turtles! English speaking certified Belize shore excursion guide! Unlimited Open Bar with over 30+ types of local rum! Unlimited soft drinks and bottled water! Live music, games and prize giveaways onboard! Sightseeing of Belize City historical landmarks! 2 hours of adults only pure fun on this unique party bus with open bar and live music. Go around Belize City and see the city highlights while your driver gives you fun facts. All zip line safety equipment including helmet and gloves! Complimentary snack and bottled water! Enjoy this fascinating adventure in Belize. Have a close viewing of protected Morlett's crocodiles and turtles. Then zip line through 4 lines and 7 platforms in the lush Belizean Jungle. Round trip transportation from your cruise ship terminal in Belize! Bilingual (English and Spanish) speaking Belize naturalist and jeep excursion guides! Entrance fee to the Belize Wildlife Sanctuary! 4 passenger, shared Jeep - standard transmission (stick shift), limited automatic Jeeps available (please notify us when placing your Belize Jeep shore excursion booking)! Original Belize lunch - chicken, rice, beans and potato salad! Bottled water and soft drinks! Get to see the best of Belizean nature beauty on this unique combo Shore Excursion. Visit the famous Belize Wildlife Sanctuary where you can get up close and personal with many of the animals, and then explore the Belize jungle on a guided Jeep adventure. Round trip transportation from your Belize cruise ship tender pier! English speaking certified kayaking guide! Entrance fees and government taxes to visit the Caves Branch River! Kayak, instruction and safety equipment! 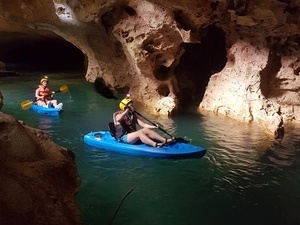 Journey into Belize's beautiful surroundings created by nature on this fun guided five cave river kayak cruise shore excursion at Caves Branch! Roundtrip air-conditioned transportation from your Belize cruise ship tender pier! Guided excursion at Altun Ha Mayan Ruins! 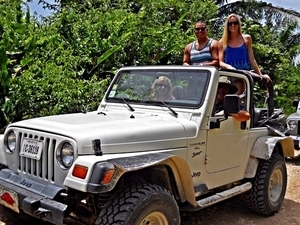 Shared 4 passenger Jeep - special private VIP option available (see shopping cart)! Automatic and stick-shift Jeeps available with insurance! Small shore excursion groups with a maximum of 16 participants! Complimentary authentic Belize style lunch included! See the fascinating Altun Ha Mayan Ruins and enjoy a fun guided Jeep excursion that takes you through the Belize tropical jungle! Exciting jungle Jeep excursion, nature sightseeing and a complimentary lunch is included! English speaking experienced spelunking and cave tubing guides! Entrance fees and government taxes to visit the Crystal Cave! 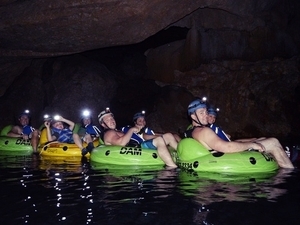 Professional cave tubing and spelunking equipment: (helmet, headlamp, tube)! Experience one of Belize's secret natural wonders - Crystal Cave. See a frozen waterfall, a sparkling stone dam, ancient Mayan relics and more while cave tubing in Belize! 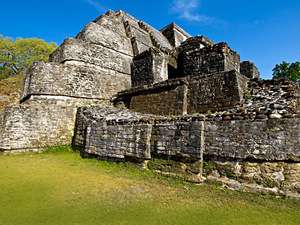 Entrance fee and guided excursion of Altun Ha Mayan Ruins! 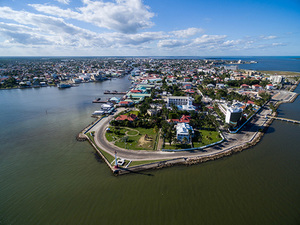 Panoramic sightseeing of Belize City! 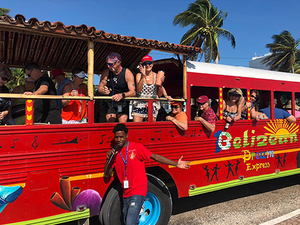 Enjoy a guided Belize Cruise Excursion of the famed Altun Ha Mayan Ruins along with sightseeing of Belize City. A mix of both, ancient culture and modern day life in Belize! Round trip flight from Belize City to San Pedro Island (15 min) is pre-arranged and included! English speaking certified PADI snorkel guides! This is an incredible and unforgettable snorkeling cruise excursion in Belize. Visit the best snorkel spots Belize and its barrier reef has to offer! Certified bilingual English speaking guides! Zip line along the Belize tropical jungle treetops! 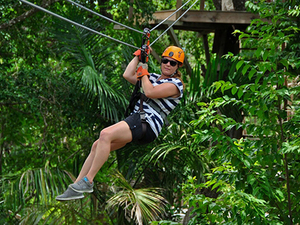 Enjoy one of the most adventurous zip line canopy shore excursions in the Belize. Double safe and double fun! Round trip boat transfer from your Belize City cruise tender pier! Open air round boat ride! 3-course meal (appetizer, main dish, dessert) and 2 complimentary drinks! Kayaks, paddle boats, canoes and snorkel equipment (mask, snorkel, fins)! Private island secluded from cruise crowds! A beautiful private island awaits you for an unforgettable sun and fun day beach pass. The perfect location for the ultimate Belize Beach Escape! 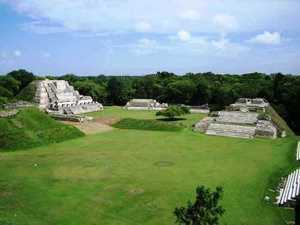 Entrance fees and government taxes to visit the Mayan Ruins of Altun Ha! Entrance fee for Cucumber Beach Salt Water Pool! WiFi in transportation to Altun Ha Mayan Ruins! Bottled water throughout your Mayan Ruins visit! Panoramic sightseeing through Belize City! Looking for a fun combo shore excursion day in Belize? This is a unique mix of Altun Ha Mayan Ruins and a beach break at a saltwater lagoon-like pool park! Roundtrip air-conditioned transportation from your Belize cruise tender pier! Lunch included with bottled water and soft drinks! Shared 4 passengers Jeep - special private VIP option available (see shopping cart)! Automatic and Standard stick shift Jeeps available! Small groups with a maximum of 16 participants! 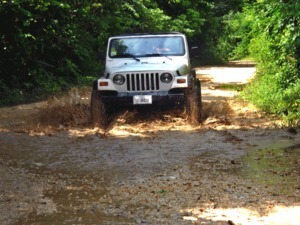 A fun guided Jeep excursion that takes you through the Belize tropical jungle! Lots of exciting driving, nature sightseeing and great for families. Complimentary lunch is included! Air-conditioned, round-trip transportation from your Belize cruise ship tender pier! Conducted by highly trained professional Belize shore excursion specialists! Best tubing equipment, Great safety record, and highest standards! The area's most impressive Mayan ruins - less crowded, many structures to see! All entrance fees included no additional costs! Your chance to see both the famous Mayan ruins of Xunantunich and enjoy some fun, relaxing Cave Tubing, all in one great excursion. Round trip transportation from your cruise ship tender pier! Entrance fee to Xunantunich Mayan Ruins! Original Belizean lunch and water! Guided cruise excursion of the ruins and see Belize City highlights! 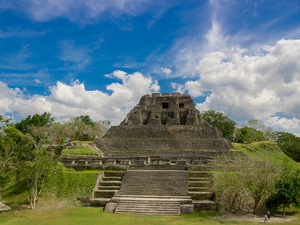 One of the best Mayan Ruins Shore Excursions in Belize! 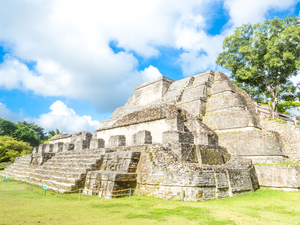 Explore the 25 temples and palaces, the pyramid El Castillo at Xunantunich Mayan Ruins plus time for sightseeing in Belize City. Adventurous riverboat ride to reach the Mayan Ruins of Lamanai! Belizean lunch with bottled water! 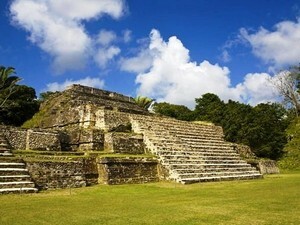 Entrance fees to Lamanai Belize Mayan Ruins! This unique excursion will dazzle any history lover! Nature combined with culture. Fun and adventurous. Entrance fee to Xunantunich Mayan Ruins and Belize Zoo! 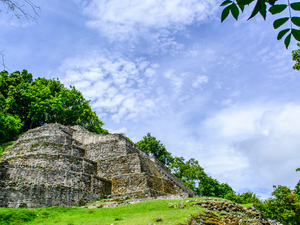 Let us show you Belize Mayan ruins with this shore excursion. 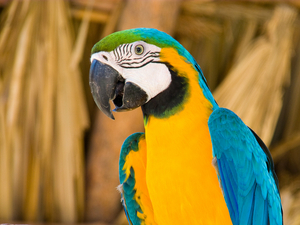 Visit the majestic Maya Ruins of Xunantunich, climb the 130 ft pyramid and explore the local wildlife at the Belize Rehabilitation Zoo! English speaking certified Belize cruise excursion guide! Get up close to the local Belize animals! See the best highlights of Belize City! 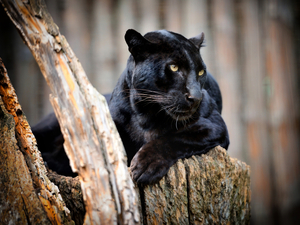 Guided visit the Belize Wildlife Habitat Zoo! A great shore excursion combination of Belize city sightseeing and a guided visit to the famous Belize Zoo Wildlife Habitat to see many species of local animals up close! Boat cruise on Belize River to see the manatees in the wild! Manatee viewing in the wild! 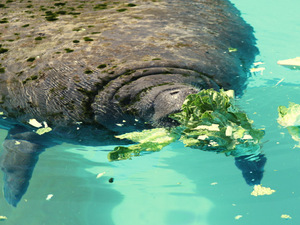 Enjoy a unique excursion that will take you to see manatees in their natural environment. View from your boat with a licensed guide. All cave tubing equipment included! Exclusive local operator, fully insured. Prices include all fees and taxes! Best-rated cave tubing excursion in Belize! Conducted by highly professional specialists! Traditional Belize lunch included with bottled water and Rum Punch! Free WiFi at Cave Tubing base camp! This Belize excursion offers a nice combination with safe and fun cave tubing along with exciting Belize City Zoo. Round-trip private transportation from your cruise ship tender pier! English speaking certified private guide! 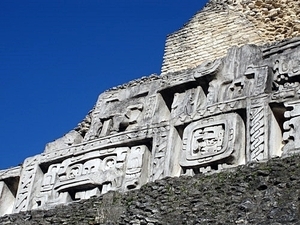 Entrance fees and government taxes to visit the Mayan Ruins of Xunantunich! Bottled water throughout the excursion! For those who truly love the ruins and are ready for a day of history - just for your private group! Round trip boat transportation from the Belize City cruise tender pier! Private boat to Goff's Caye! English speaking certified captain and guide! 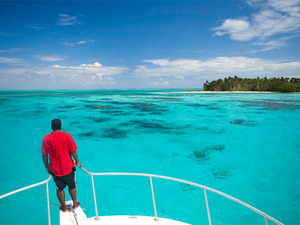 Your Belize private group excursion to Goff's Caye-a tiny remote island with unlimited snorkeling, no frills. Enjoy nature and a paradise island! Guided tour of Altun Ha Mayan Ruins and entrance fee! Guided boat tour of Old Belize River (Wallace River)! Small groups only - minimum of 6 people per departure! Climb the ruins if you wish! Round-trip flight from Belize City Municipal airport to San Pedro! Guided boat snorkel excursion of Shark Ray Alley! 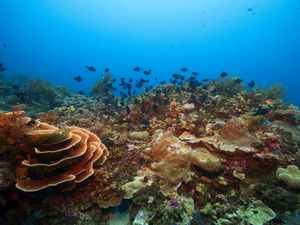 Guided SCUBA Dive of Hol Chan Reef and Marine Park! All necessary SCUBA diving equipment (1 tank dive)! Non-divers may join in with the Snorkel Excursion! This is an incredible and unforgettable 1 tank SCUBA diving and snorkeling combo excursion in Belize! Round trip transportation from Belize cruise tender pier! Entrance fee to Jungle Monkey Park! Great eco-tourism Belize cruise adventure! Belize City panoramic sightseeing along the way! This is NOT a zoo! 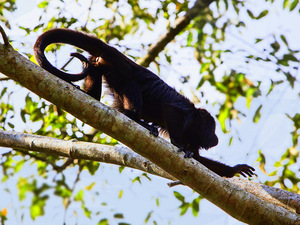 Visit the Belize Natural Howler Monkey Sanctuary and Reserve on this Belize cruise excursion. See the sights of Belize City along the way. Round-trip flight from Belize City Municipal airport to San Pedro and back! English speaking dive excursion master and staff! The $10.00 USD marine park fee per person! Guided 2 tank SCUBA dive cruise excursion! All necessary SCUBA diving equipment! 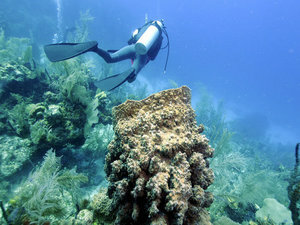 Great fun for the certified diver to see the world's second largest coral barrier reef! Spectacular coral and rainbow colored fish await! Complimentary Belizean lunch and bottled water! Guided excursion to St. Herman's National Park and Blue hole! Great for the nature lover. Explore St. Herman's National Park on gentle hiking trails. 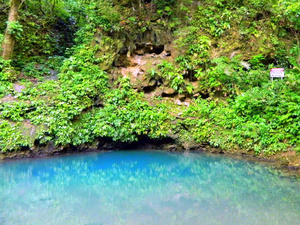 View the famous blue hole! 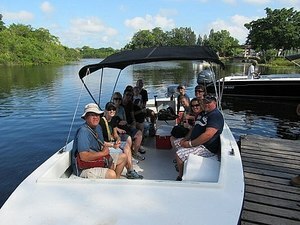 Private excursion just for your group with a private guide and a private boat! English speaking certified captain and private certified snorkel guide! Marine park fees are included! 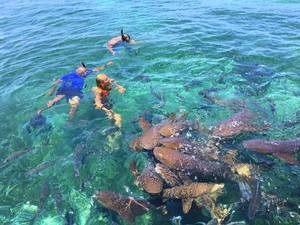 Safe snorkeling encounter at the famous Shark Ray Alley and at Hol Chan Marine Reserve! Relaxing break on Caye Caulker beach! Great snorkeling with lots of tropical fish! 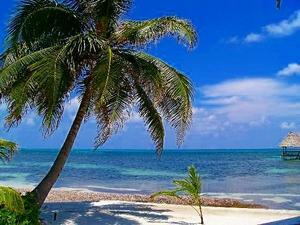 Enjoy this private excursion at Belize. 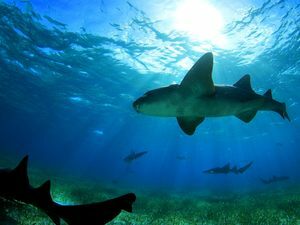 You will have a safe and fun snorkel with the docile nurse sharks and rays! Hol Chan Cut Snorkel and relax at Caye Caulker for a Beach Break. Boat cruise up the River Wallace! Explore the community of Burrell Boom! Enjoy a fun and safe way to travel the Belize River Wallace. On this excursion, you will see the Belize wildlife and flora. Explore Burrell Boom! Bilingual (English and Spanish) speaking shore excursion guides, trained and certified in local Mayan history! Belize City sightseeing with optional stops for souvenir purchasing! Entrance fee to Altun Ha Mayan Ruins and Jungle Monkey Park! 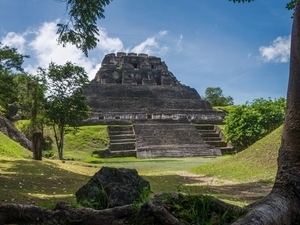 A guided excursion to the famous Belize Mayan Ruins Altun Ha, followed by hiking through the tropical jungle to observe Belize's monkeys in the wild! Enjoy a guided sightseeing and highlights cruise excursion of Belize City! English speaking guide, comfortable transportation, lots to see in and around Belize!